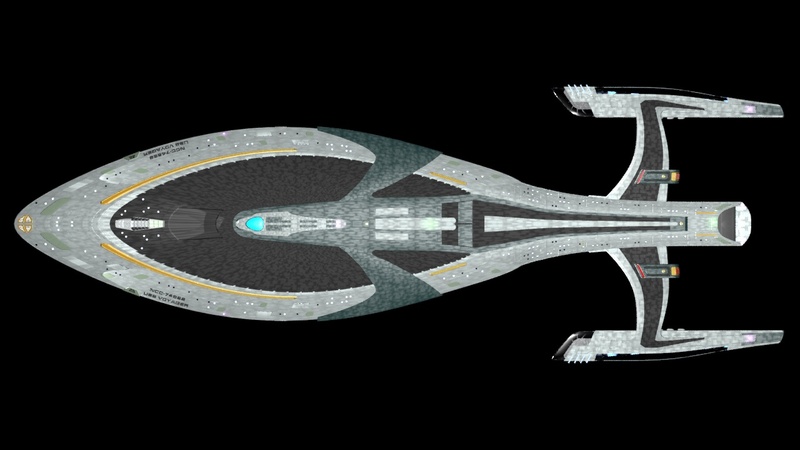 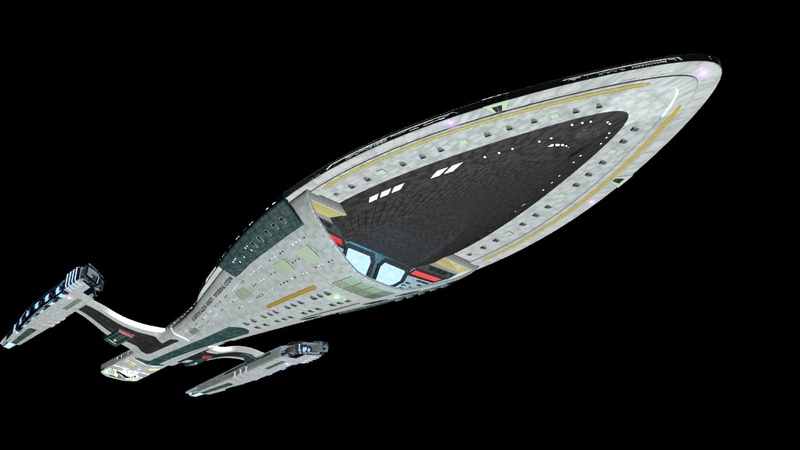 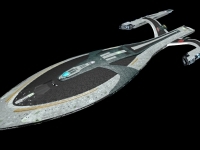 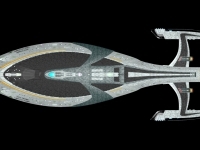 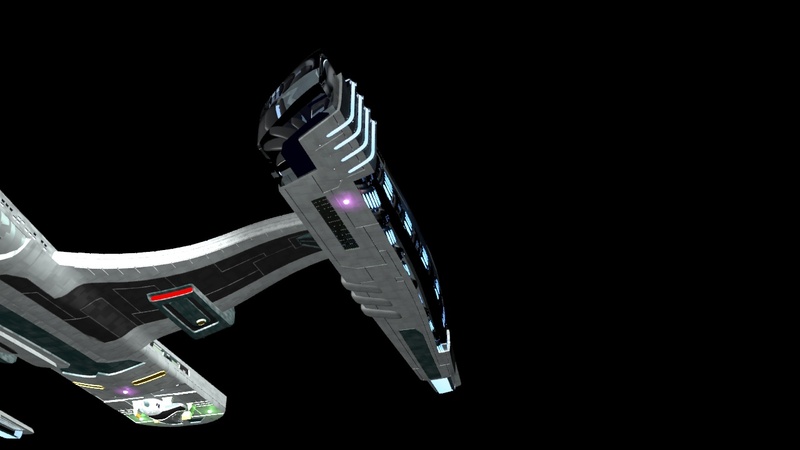 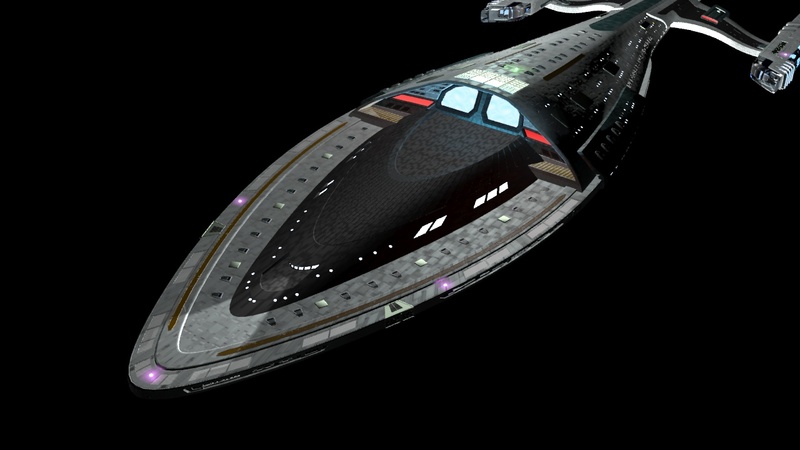 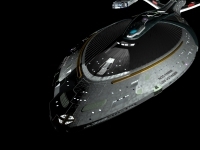 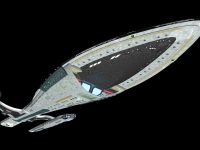 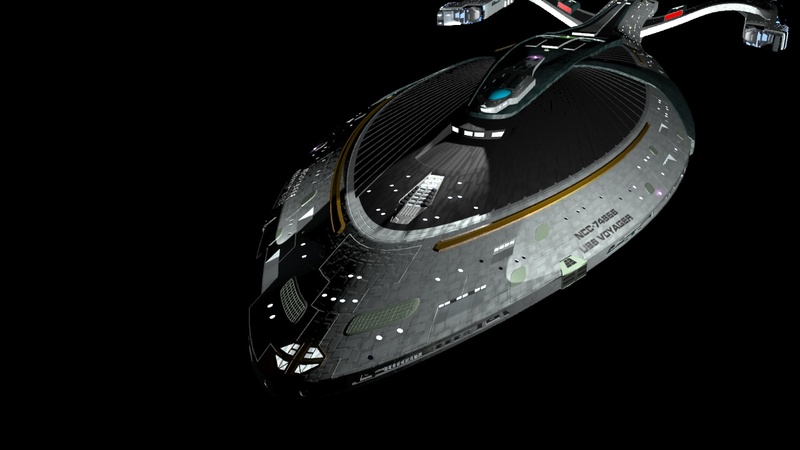 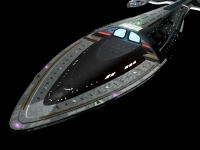 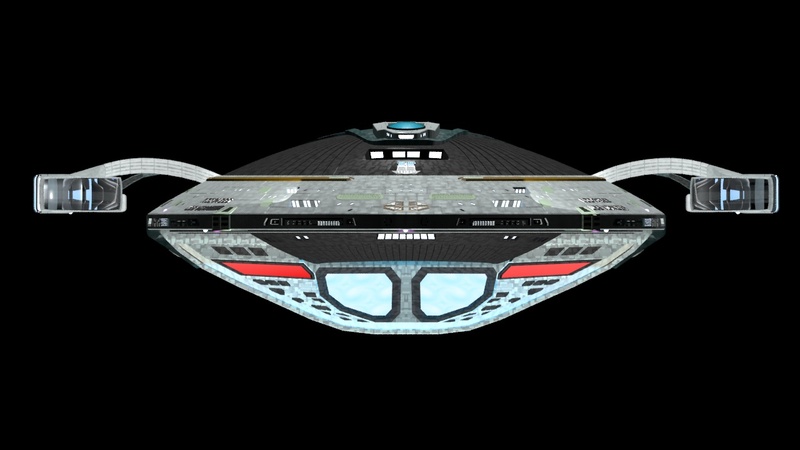 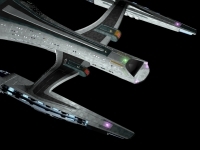 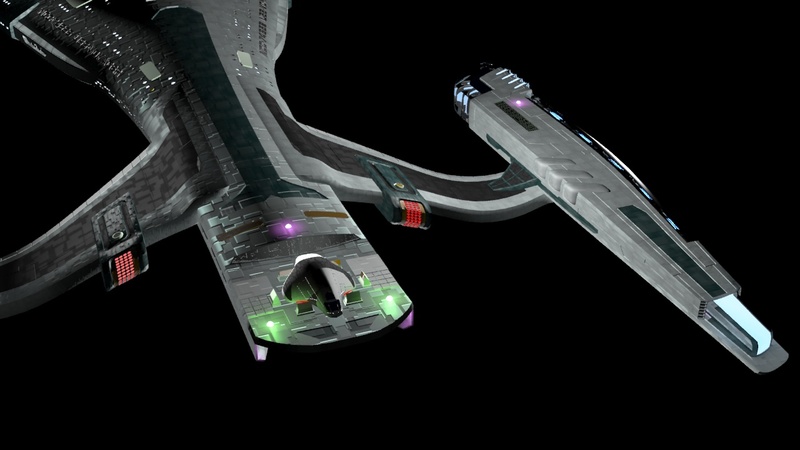 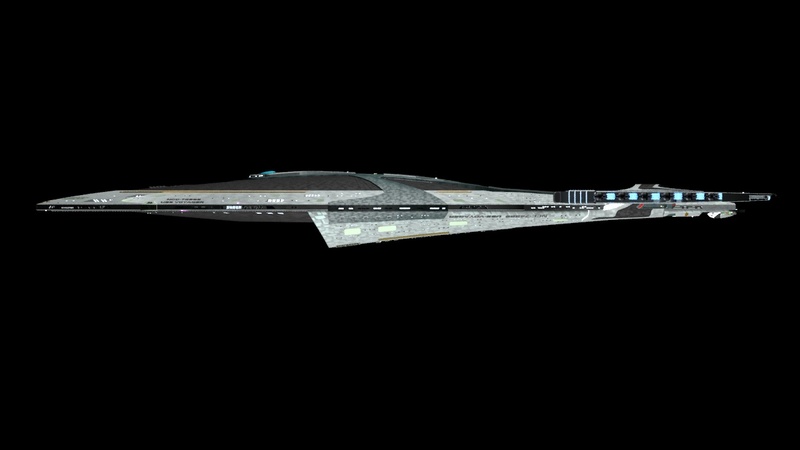 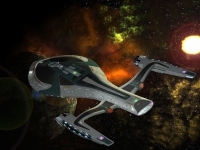 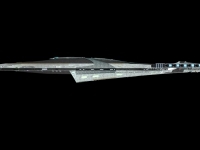 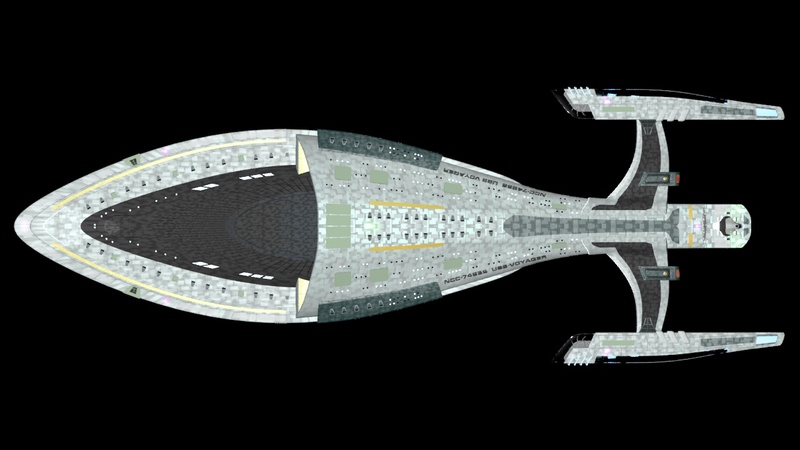 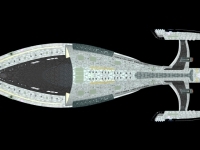 This is a fictive version of the U.S.S Voyager, set into the Nutrek (JJverse). 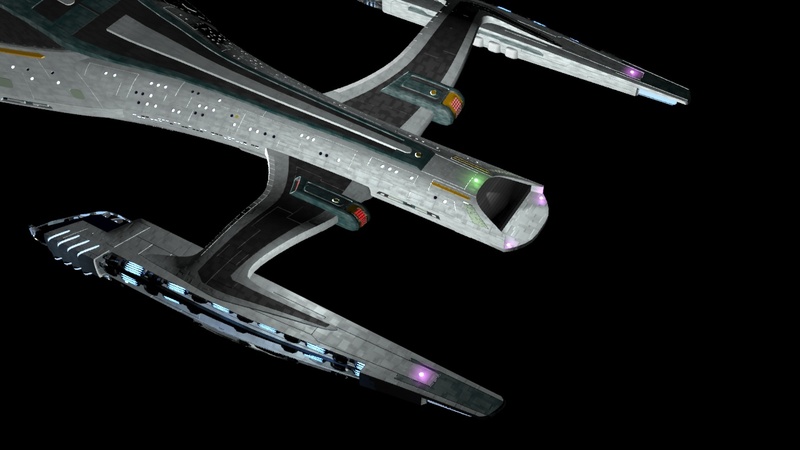 A bit more green and a very differents nacelles. 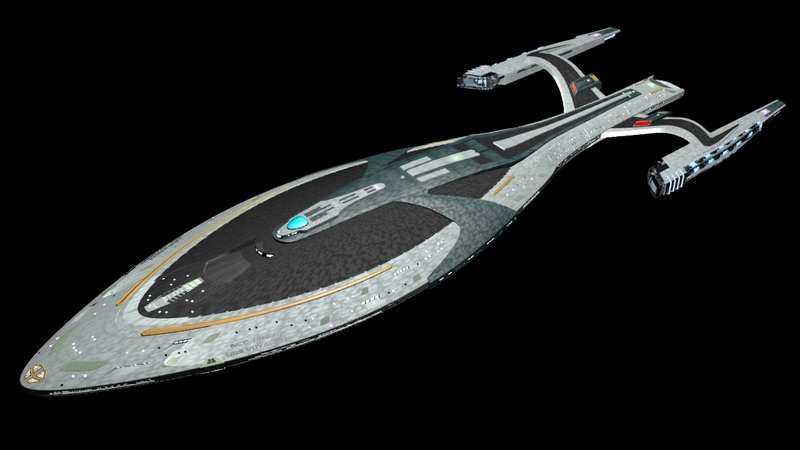 It took around 36 hours, made in 3dsmax. 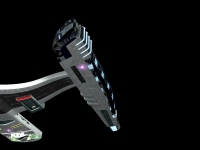 The zip file is available here . 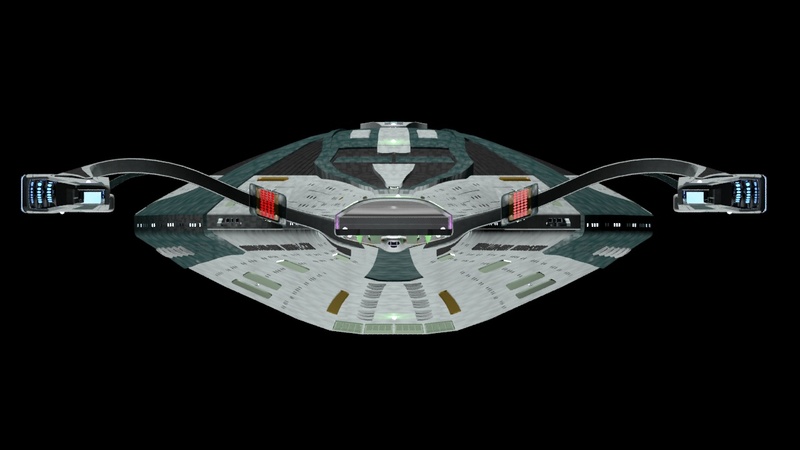 It contains the 3dsmax files, a fbx and obj export. 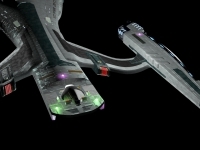 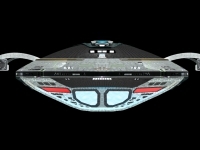 This entry was posted in 3D objects, Star Trek Spaceships. 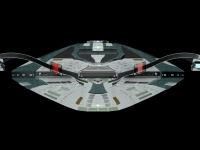 Tagged star trek voyager.